Freelance Fiends – Page 2 – Human music. Keep it weird, keep it loud. Vintage, fresh & underground. Psych, Rock, Funk & more, live from NYC. 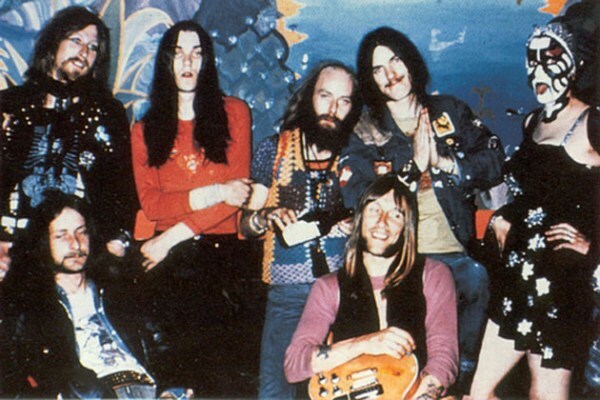 I’m gonna go out on a limb here and say that Hawkwind, especially in their early days, exemplifies the art and excess of rock music.